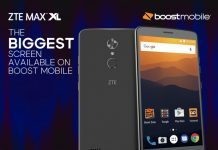 ZTE has launched a new smartphone Boost MAX+ on Boost Mobile in the US. 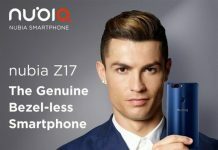 The new smartphone is the successor to last year’s Boost Max, and is priced at $199.99 (off-contract). 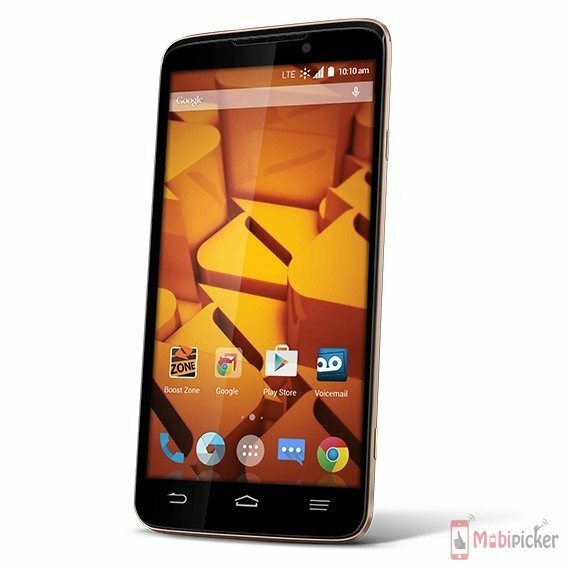 Specs-wise, the handset sports a 5.7 inch 720p display, a quite similar size to its predecessor. 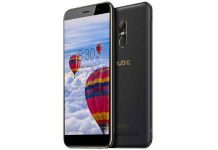 Powered by a 1.2GHz quad-core processor, the ZTE Boost MAX+ packs 2GB of RAM, 16GB internal storage, and a 3,400mAh fixed battery. 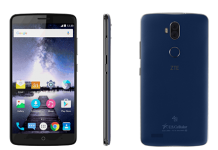 In terms of camera, new ZTE phone features an 8 megapixel rear snapper along with a 1 megapixel selfie camera. 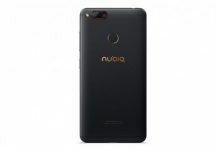 It runs Android 5.1 Lollipop out of the box, and supports LTE connectivity. 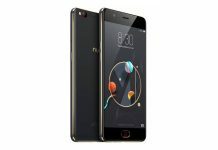 Just days back, ZTE has also announced AXON phone priced at $449.98, and the Blade D6 which resembles the Blade S6 that was launched earlier this year and looks similar to the Apple iPhone 6.